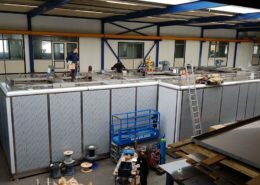 De Branding BV engineers, manufactures and installs, in close cooperation with Mr. Werner Weuthen from Minus 18, various types of refrigeration and freezing tunnels for the food industry. The tunnels are made entirely of stainless steel and completely welded regarding the hygiene. 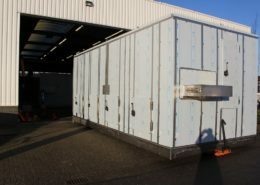 We deliver the machines in 1 complete module or in several parts that are mounted and connected on site.